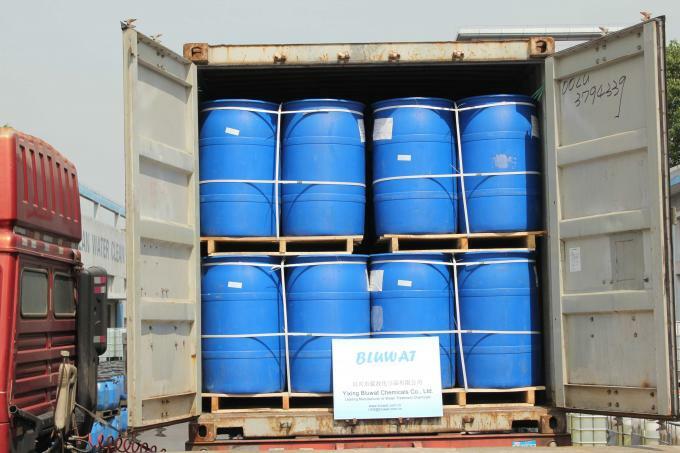 BWD-01 Water Decoloring Agent is polycationic floccuiating agent (liquid type) consisting of dicyandiamide formaldehyde resin, and can be used for decoloring-clarification of sewage and colored waste water from factories including textile dyeing, dye-works and paper mill. 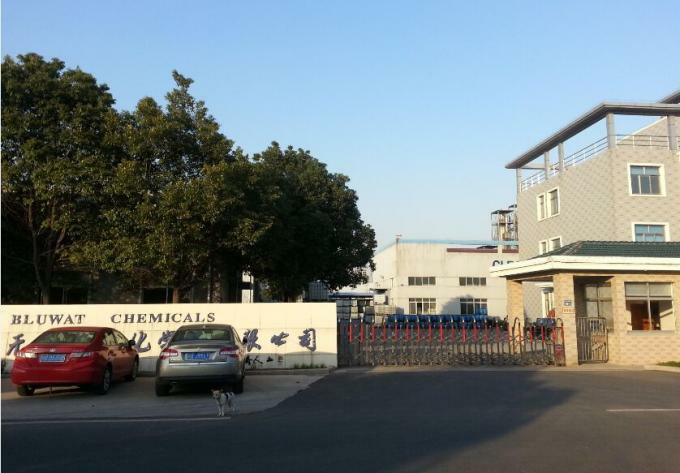 dicyandiamide formaldehyde resin will offer further flocculating effect, if jointly used with the inorganic flocculating agents including aluminum sulfate, poly-aluminum chloride and ferric chloride, or the polymer group such as polyacrylamide and acryiic polymer. Can be used for wastewater color treatment for textile dyeing & printing mills, dyestuffs & pigment mills, ink & paper making mills, color removal treatment. 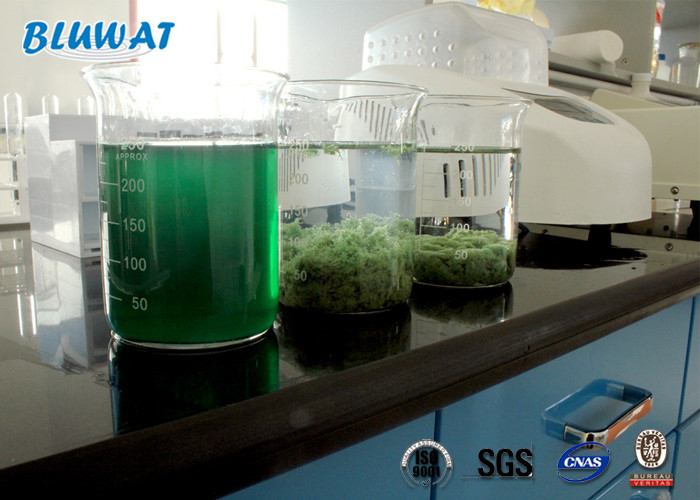 Especially high efficient for treating textile wastewater with different dyes, especially the water soluble dyes as Reactive dye, Acid dye, Disperse dye, Direct dye, Sulphur dye, Vat dye etc.. Mix it with water 40-50 times, dilute the solution, and then the dose it directly in the sewage, with a glass rod to stir a few minutes after sedimentation or flotation can cause the effluent decolorization obtained after the clear liquid. 2 Adjust the effluent sample pH value to 8-10, that can better improve the decolorization effect of dicyandiamide formaldehyde resin.